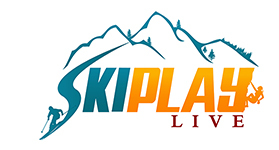 Learn to Ski and Snowboard Month - Ski. Play. Live. Participating resorts in Utah join venues from 34 states to offer limited-time “learn-to” programs for skiing and snowboarding.